VertigoU2 re-create the sound and feel of a Live U2 Concert. The band draws on over the 10 years of experience. 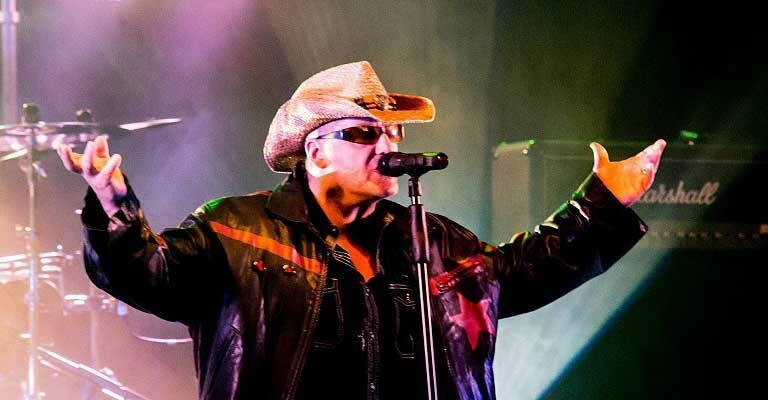 Three of the band were founding members of NEU2 who toured the UK as a professional U2 Tribute Band from 2004 – 2007. VertigoU2 were formed in 2007 with the addition of ‘The Hedge’ who was truly the missing ingredient. Not only an awesome guitarist re-creating the signature sound of U2’s ‘Edge’, but also bring more authenticity to the sound with his use of technology.